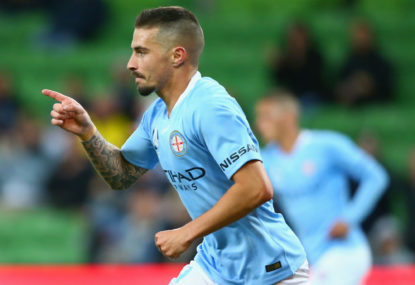 Melbourne City coach Warren Joyce would like to add a striker to his A-League squad but concedes that looks unlikely. 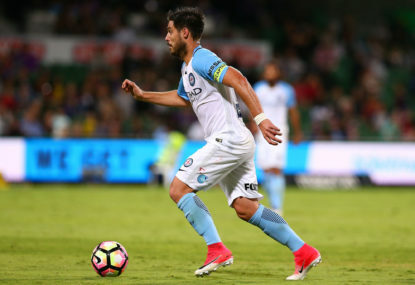 Melbourne City’s chances of bolstering their A-League attack are fading as the close of the January transfer window approaches. 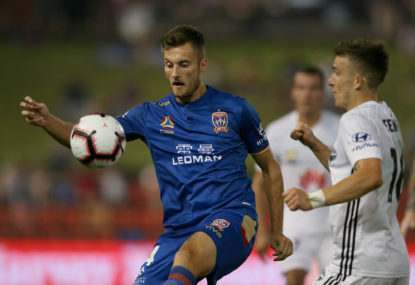 City put in a typically miserly performance in keeping ladder leaders Perth Glory to a 0-0 draw at AAMI Park on Saturday night. But they were unable to generate a single shot on target for the entire match. 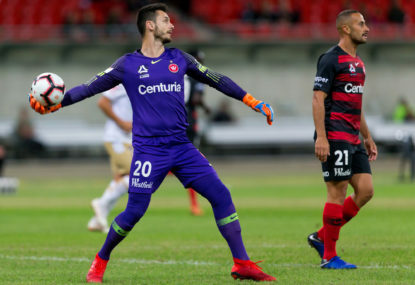 With Golden Boot winner Bruno Fornaroli still firmly out of favour and fellow striker Dario Vidosic sidelined with a back injury, coach Warren Joyce has been forced to get creative in search of goals. 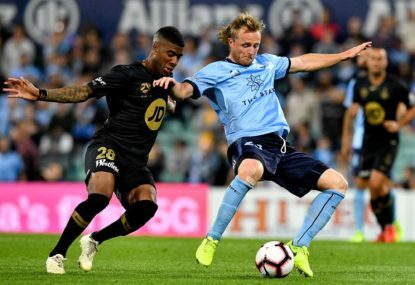 Defender Ritchie de Laet has been redeployed in attack with reasonable effect, but despite their recent run of good results City have managed just 17 goals from 14 games. City have conceded the least amount of goals in the league (12), but coach Warren Joyce knows he needs to sharpen his attack. However, he can’t see it happening during this transfer window. “There’s a limited budget available to try and bring a player in,” Joyce said. “Obviously during this period you’re crying out for a forward – that’s obvious. “The lads who have played there have done tremendously well for the team … but they need a bit of help and they deserve a bit of help. 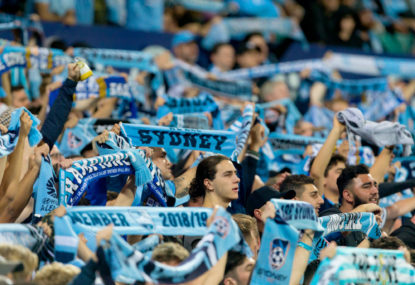 City’s busy schedule continues on Tuesday night when they host Western Sydney Wanderers. Midfielder Osama Malik is a chance to return from injury for that clash, but Vidosic remains doubtful. “With backs it’s hard to say … he’s not looking in great shape at the minute,” Joyce said. “He certainly wasn’t (on Friday). He was trying to run but he’s crooked … he’s had some injections and they’re just trying to settle it down.